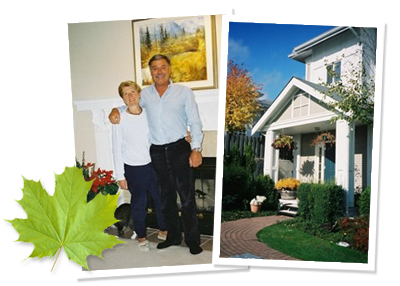 Teacher stays, Executive stays, B& B, Full board, Half board, No-meal stays, Farmstays- whatever your needs, HSH is like having your own personal in-house, on-call homestay department – just without the headaches. Homestays are also selected with a mind to convenience. 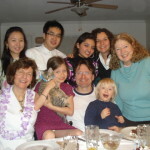 Families are located a maximum of 45 minutes between the homestay and respective school. All HSH homes provide internet free of charge so students can stay in touch with family and friends conveniently at no additional expense. 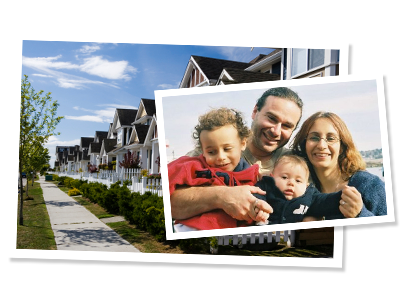 Let the professionals take care of all your homestay needs. Join the growing ranks of quality conscious schools and agencies who trust HSH Canada to provide the very best for their clients. Your priorities are our priorities- to give your clients the best.